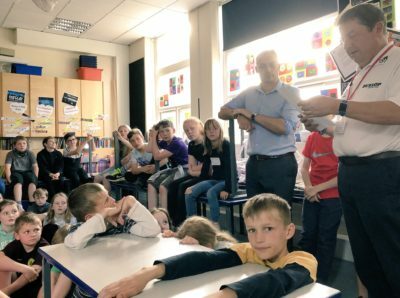 CECA Y&H were delighted to take part in a schools careers event on Monday 18 June 2018 at Holmfirth Junior and Infant School. 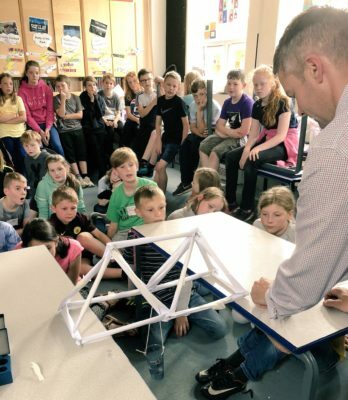 The event, arranged through CECA, CTG and Cairn Cross Civil Engineering, saw over 70 Year 5 and 6 pupils working together to construct and test paper bridges. Jemma Carmody (GTO for CTG and CECA’s Training Manager) and Mark Roper (Executive Director) were joined by Phil Williamson (Cairn Cross Civil Engineering) and Nicola Oxby (AMCO) at the event. Students were really enthusiastic about the activity, and really got engaged. 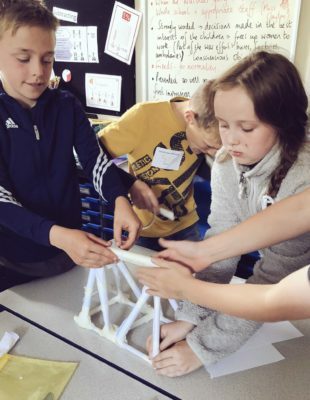 Skills demonstrated with the activity included communication, team working, problem solving and working with materials. Each student was given a role within the project (Project Manager, H&S Manager, Quality Manager, Construction Manager, Quantity Surveyor, Environmental Manager) and there were some strong leadership skills demonstrated. 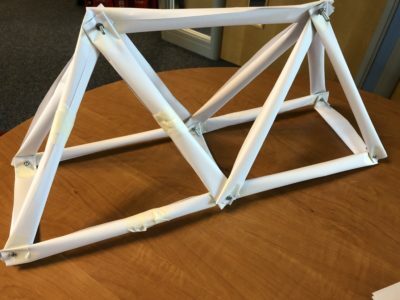 CECA and CTG are working with Holmfirth Jnr & Infant School again on 25 June to provide a full ‘Civil Engineering Day’ complete with ICE Bridge Building activities, pipe-laying, shelter building and a giant tetrahedron. If any CECA members would like any support with schools engagement activities, please contact Jemma Carmody.